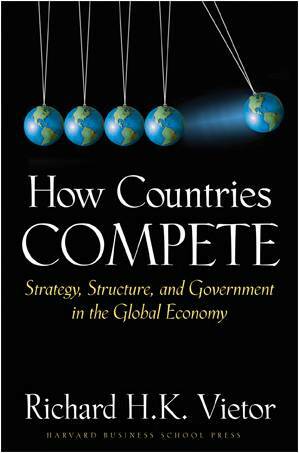 How Countries Compete is a political and economic strategic analysis of 11 different countries around the world. 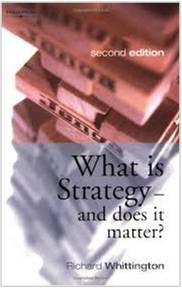 The book is divided into 12 new chapters, which deal with one country per chapter. 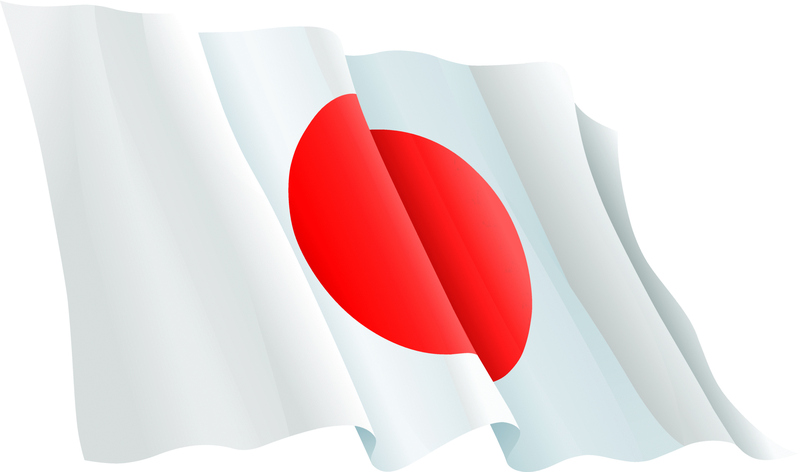 Japan is dealt with twice, looking at it from a historical perspective at the beginning of the book, and then looking more towards the future and there after the pre 1990 crisis. Richard Vietor uses the word “compete” in the sense that countries try to compete for market share in the world economy and gain foreign investment and export their sales in business. Governments can help in this policy, either by macroeconomic policies that encourage investment and greater economic activity, or by things like increasing human resource competencies through education. Some countries have very active and direct policies. In China, for example, technology transfer and know-how has been encouraged through the use of FDI. In Singapore, workers are required to save as much as 50% of their gross income for their retirement plan.